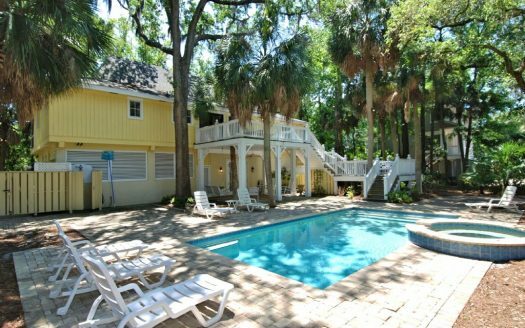 This spacious vacation home rental is located near the South Beach area of Sea Pines. 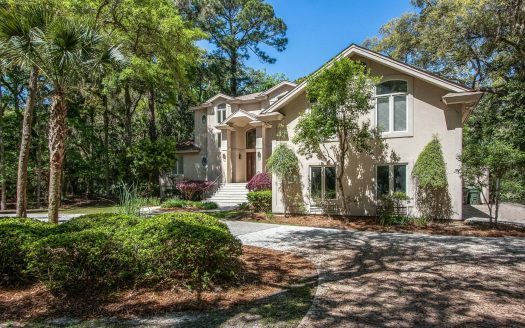 Just a short 4 minute walk to the beach, 78 South Sea Pines has 4 bedrooms and 3 full baths. A gated courtyard in the front of the home provides privacy around the swimming pool and the extensive deck has ample seating for everyone to stretch out and relax. The living room has an open layout and plenty of seating including an L-shaped sofa and a 42” flat screen television. The dining area has a seating for 8 and provides beautiful views of the pool area through the ceiling to floor windows. 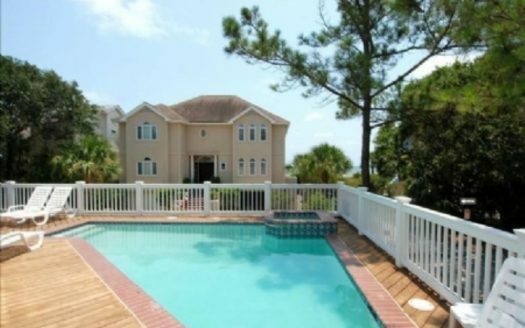 There is a fully equipped kitchen with top-of-the-line appliances and an attached laundry room. There are two Master bedrooms and both have a King Bed, and flat screen TV. The third bedroom has a Queen bed and the fourth two Twin beds. The Queen and Twin bedrooms share a bathroom with a tub/shower combo and a wide marble vanity. 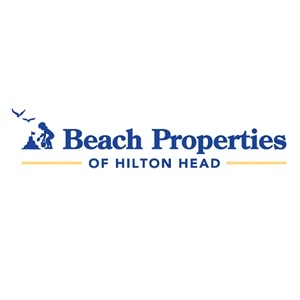 Located just off the beach path, 78 South Sea Pines provides plenty of amenities for guests and easy access to the beautiful beaches of Hilton Head Island.